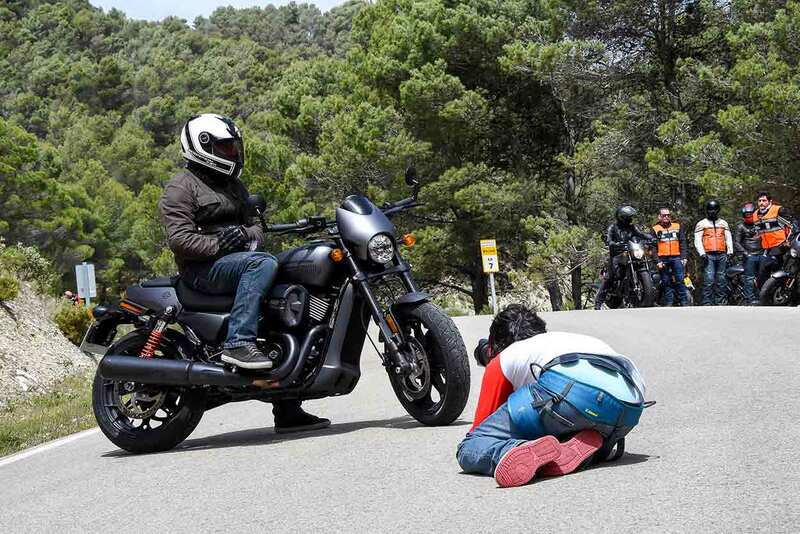 Fancy winning free gear from top motorcycle brands? 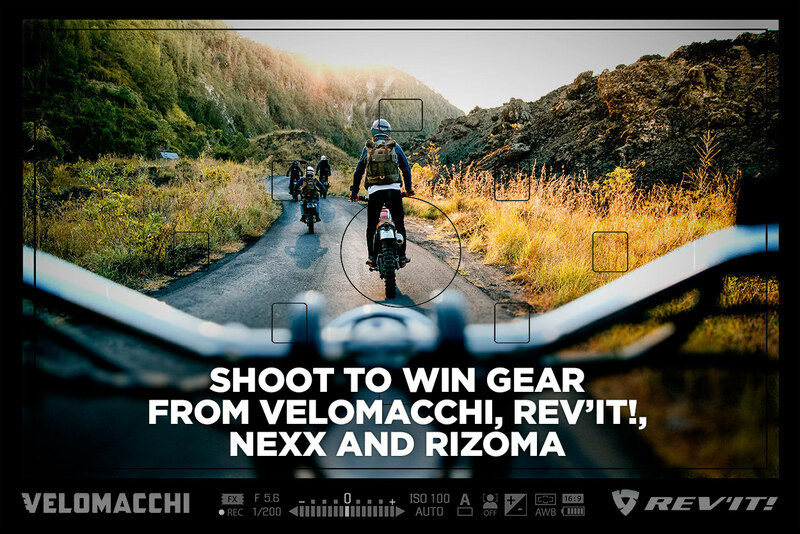 We’ve got hundreds of dollars of products from Velomacchi, REV’IT!, NEXX and Rizoma up for grabs, but the deadline is looming. 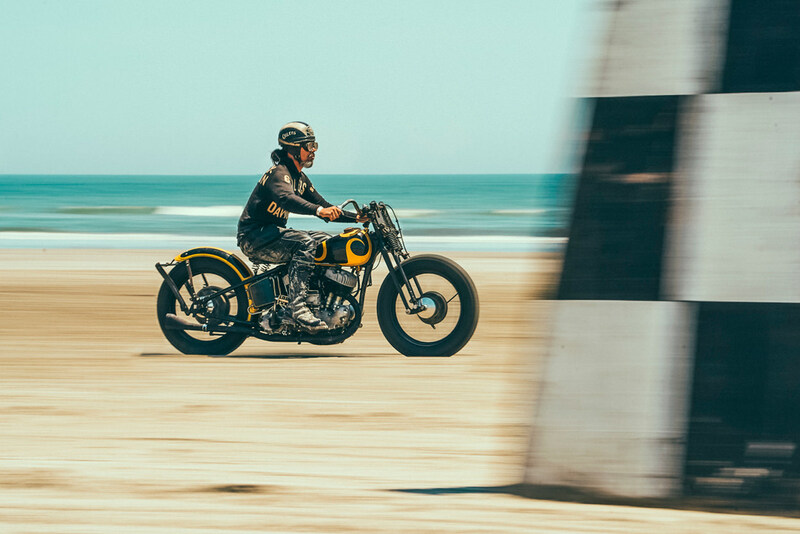 Just take a couple of minutes to vote for your favorite images in our photography competition, out of the ten finalists we’ve selected. 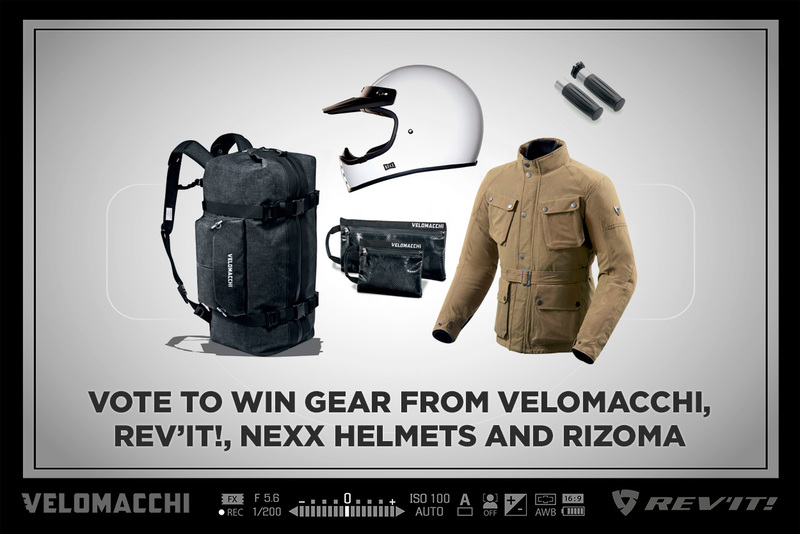 Win motorcycle gear from Velomacchi and REV’IT!